In a recent CNN.com article (04/06/19) titled, "Does GOOP need science when it has Gwyneth Paltrow? 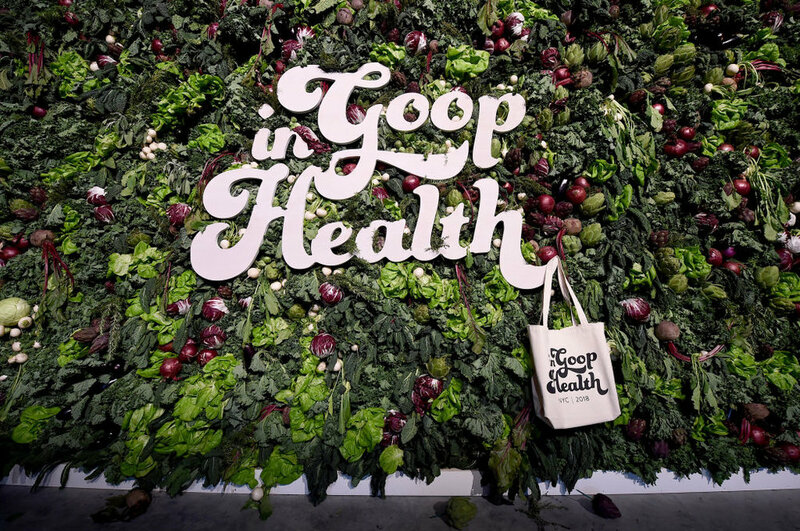 ", Maggie Veatch and Roni Selig explore GOOP's well-attended wellness summit in New York. 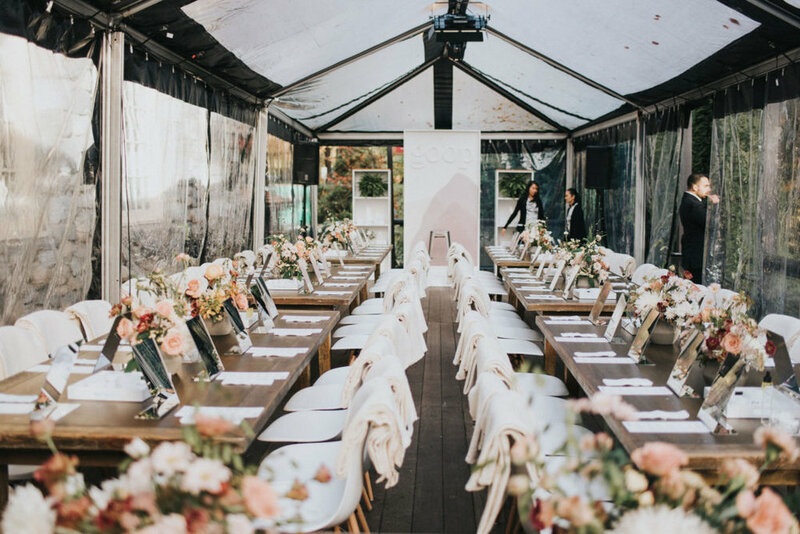 Amid the exploding trend in the space, GOOP's unique brand has raised some questions over the validity of some of their more eccentric recommendations and the price tags that go along with them. Although Goop may be improving its customers' health through conventional science or the placebo effect, some professionals have concerns about the price. "My concern is that frequently, [summits] are so prohibitively priced that we create the misperception that in order to engage in wellness you have to spend a lot of money," said Joanne Heyman, former executive director of fashion designer Donna Karan's Urban Zen Foundation and adjunct professor of international and public affairs at Columbia University. "Thus creating a larger divide between those who have and those who do not."